As part of our “reformulation” of the AOCS Annual Meeting & Expo, the traditional AOCS Annual Business Meeting and Awards Breakfast held on Tuesday has been separated into two separate events for 2012. The Annual Business Meeting will now be held in conjunction with a luncheon on Monday, April 30, and to highlight AOCS award honorees there is a dedicated awards plenary session on Tuesday, May 1. AOCS President Erich Dumelin and AOCS Vice President Deland Myers are each delivering a brief address, Society and Fellow awards are presented, and routine AOCS business will be handled. We will kick off the Businesses Meeting, Luncheon, and Keynote Address by debuting the AOCS "You Can" video. 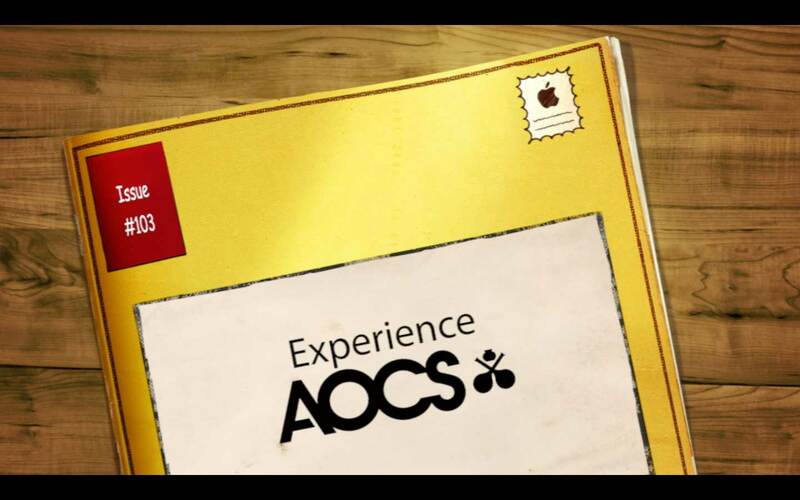 We hope it will motivate you to get more involved with AOCS! 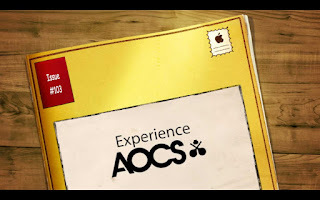 AOCS "You Can" video screenshot. Watch the Video at AM! While they won't allow me to play the latest video just yet, you can check out the "Year in Review" for 2010-2011. AOCS congratulates each of the 2011-2012 award recipients. For detailed information on award lecture schedules, please refer to the full awards listing. Recognized as one of the “Top 30 Best Minds on Leadership,” by Leadership Excellence magazine, Dr. Freiberg is one of the most sought-after business speakers in the nation. She is co-author (along with her husband, Kevin) of NANOVATION: How a Little Car Can Teach the World to Think Big and Act Bold, and three other books. 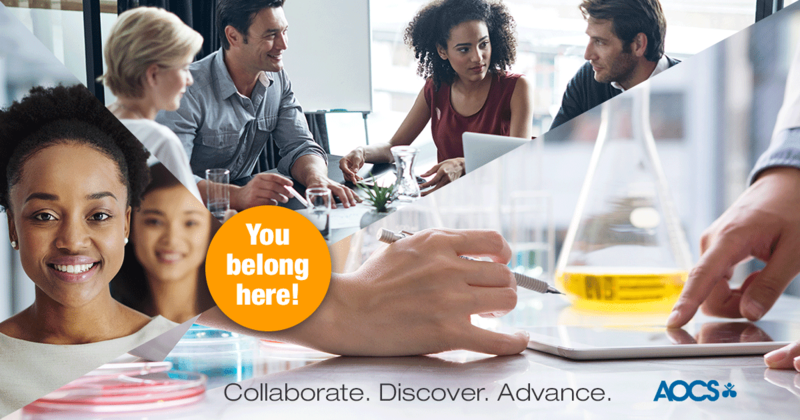 Her goal is to enable businesses to foster work environments where employees can ignite innovative and inspired professionalism. Dr. Freiberg identifies what steps gutsy leaders must take to capture and motivate people while increasing profitability and maintaining competitiveness. For more information, visit her website at www.freibergs.com. Contact your bloggers at tips@aocs.org to share Annual Meeting news and photos.